17. Wale f/ TCB "Bait"
Folarin is an ambitious dude who never stops putting in that "work work work." 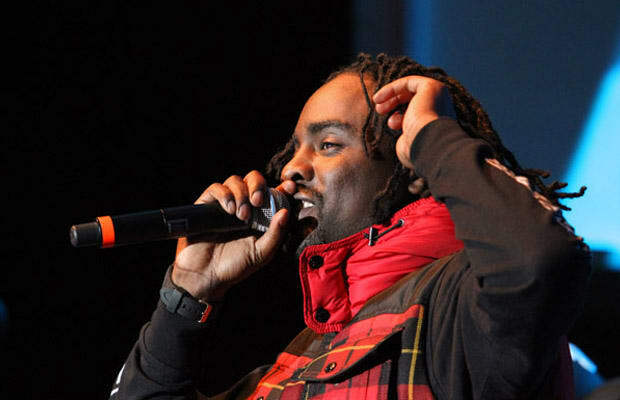 Throughout his up-and-down career, we've noticed a trend: Wale has rarely missed with a DMV-centered track. Check the back catalog: "Uptown Roamers" solidified the local legend and "Nike Boots" propelled his voice to national consciousness. "Bait" brings go-go band TCB into the Maybach Music fist-pump fold to pay homage to "urea" talent, and succeeds as a tour-de-force of homegrown slang. Who said you can't "make it big with go-go"?